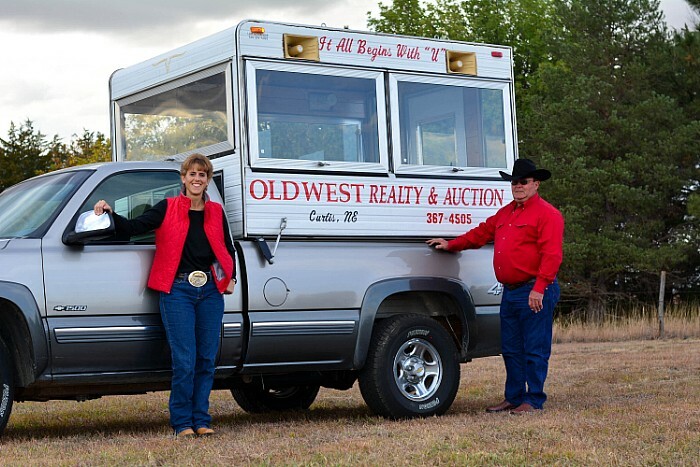 Auctiontime.com …the place to sell your equipment whether it be farm, commercial, construction, whatever you may have to sell. Their advertising program gives your equipment the highest national & international exposure it can get. 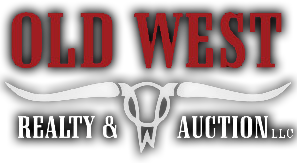 Auctions are online every Wednesday and your equipment never has to leave your place. We have the tools to give you the most likely price your equipment will sell for and you can even protect your equipment with Auctiontime’s no hidden reserve option. It’s an easy, stress free program, we do ALL the work for you. Interested? Call your local, professional, machinery brokers for Auctiontime, Lindy & Regina today. We would love to visit with you about this great program!